Self-aligning ball bearing 1303 CPR China. 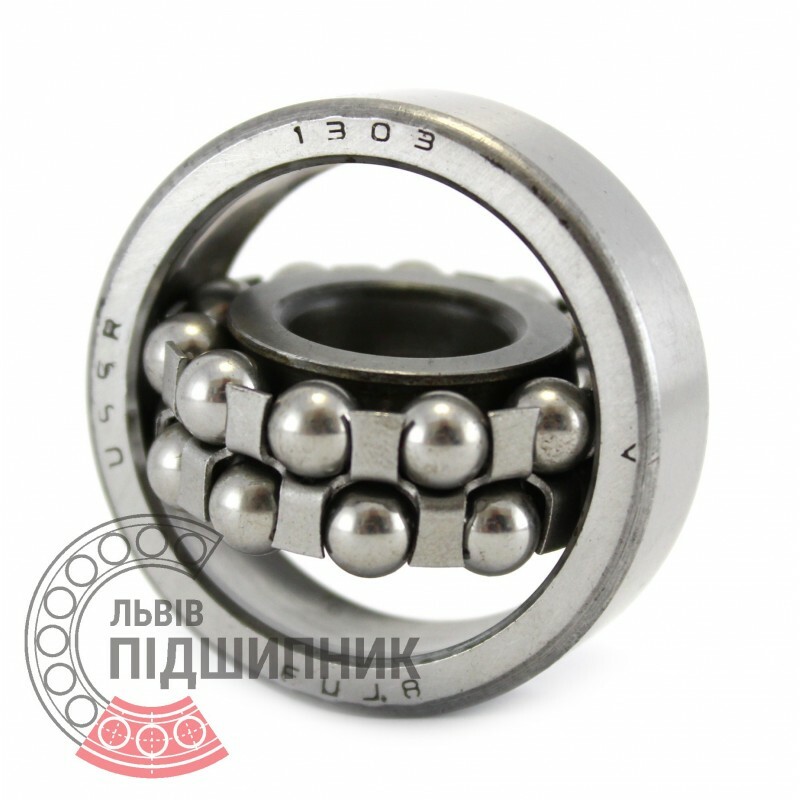 Dimensions 17x47x14 mm. 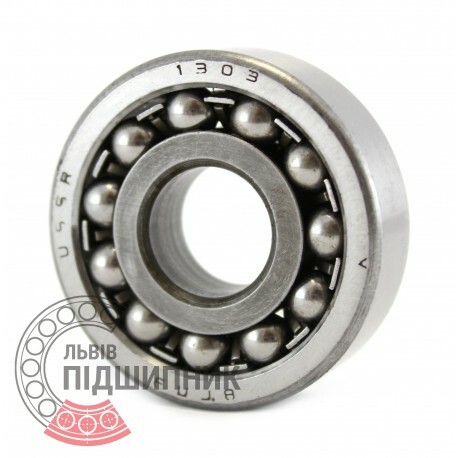 Corresponds to the bearing 1303 GOST 28428-90.